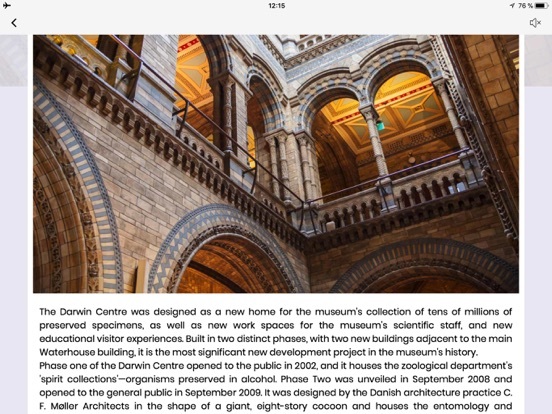 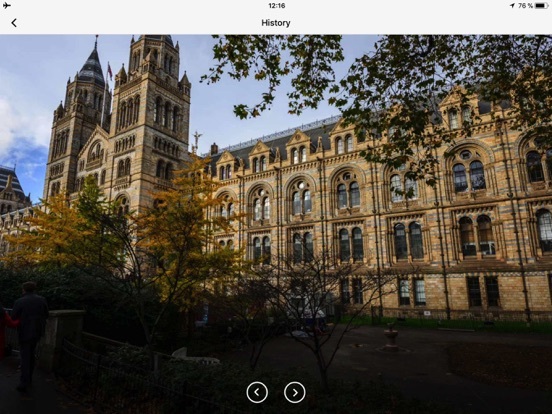 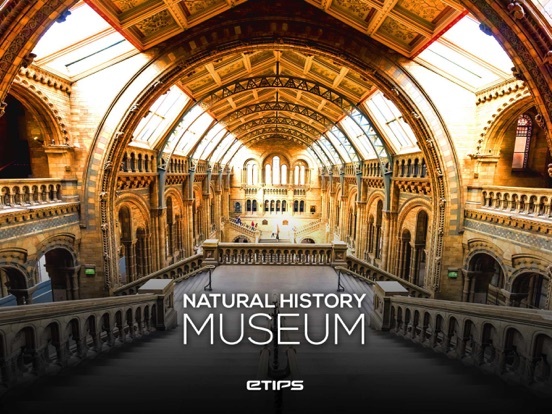 Visitors guide for travellers looking to discover and visit London and the Natural History Museum. 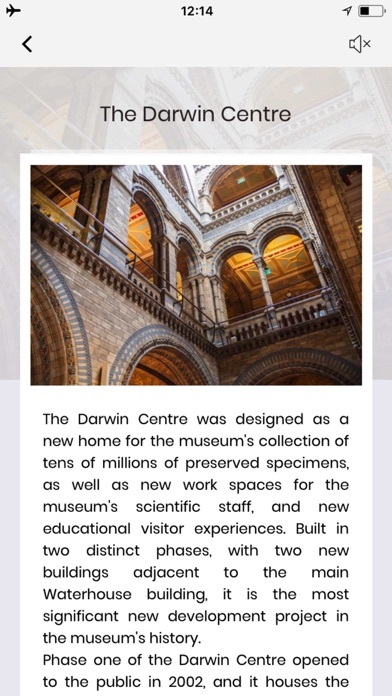 Mobile guide 100% offline developed for all those travellers willing to discover this great place. 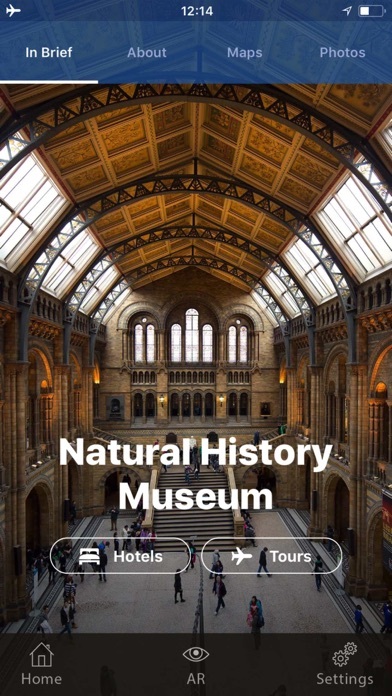 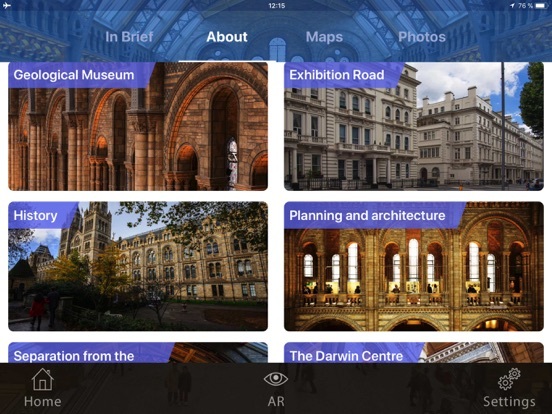 - A complete Travel Guide of the city of LONDON and around with public transportation and zoomable street maps 100% offline, metro routing app with daily itineraries for tourist to spend the most of your time visiting this magnificent city. 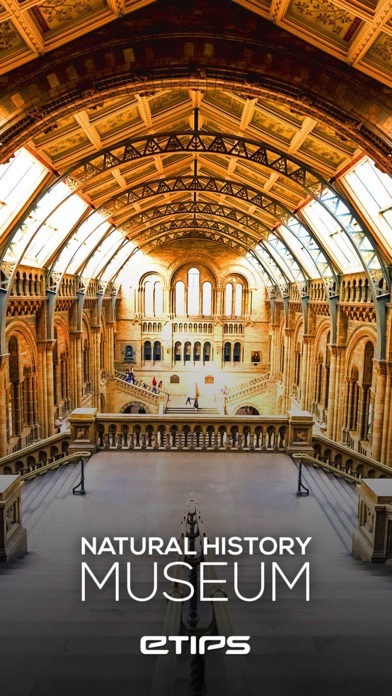 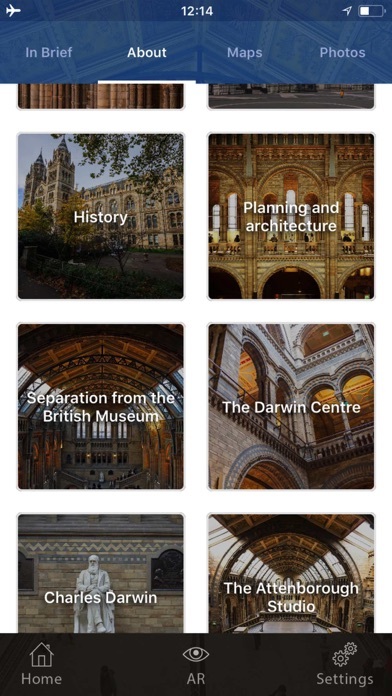 - Access to complete visitors guides for the British Museum, Buckingham Palace, National Gallery, the Big Ben, Westminster Abbey, St Paul Cathedral, among others. 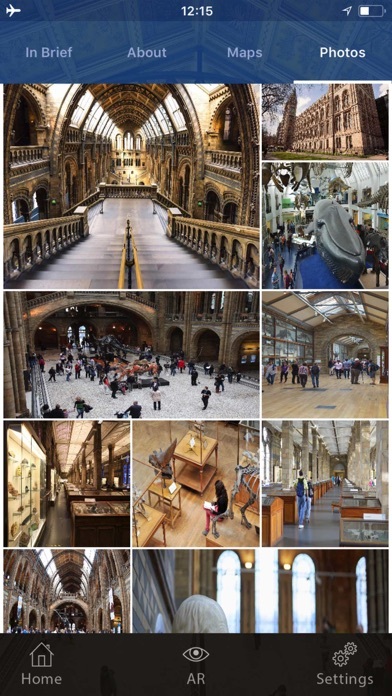 Get the most out of your visit to London! 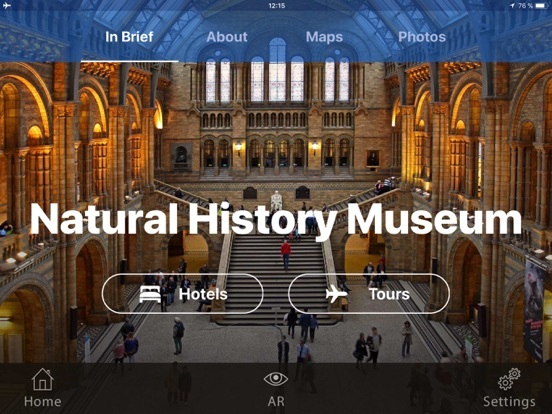 New design, new content, better interface.